The reserve collection, periodicals, the reference collection, recreational paperbacks, newspapers, as well as indexes and abstracts are located on the second floor. Circulating books and the government documents collection are located on the third. The Archives, located on the first floor of the Desmarais Library, houses the following special collections: Regional; Faculty; Mining Environment Vertical Files; Rare Books; 4th Years Honours Essay and Graduate Theses; and Archives. The J.N. Desmarais Library & Archives also contains several specialized collections spread throughout the building such as the Collection franco-ontarienne and the Mining Environment collection. Many ebooks may be located with the library’s catalogue. These records will have [electronic resource] in the title and will offer a link to the e-book on the search results page. Previous exams are hosted on LU Drive and they are not available in paper format anywhere in the Library and Archives. Access to the exams on LU Drive (by way of the links below) is restricted to @laurentian.ca accounts. You will need to log in with your Laurentian account and use the "Switching accounts" button to access the folder. Access to the library's collections is available from terminals throughout the building. The library is also wireless, so you may work on your own laptop. 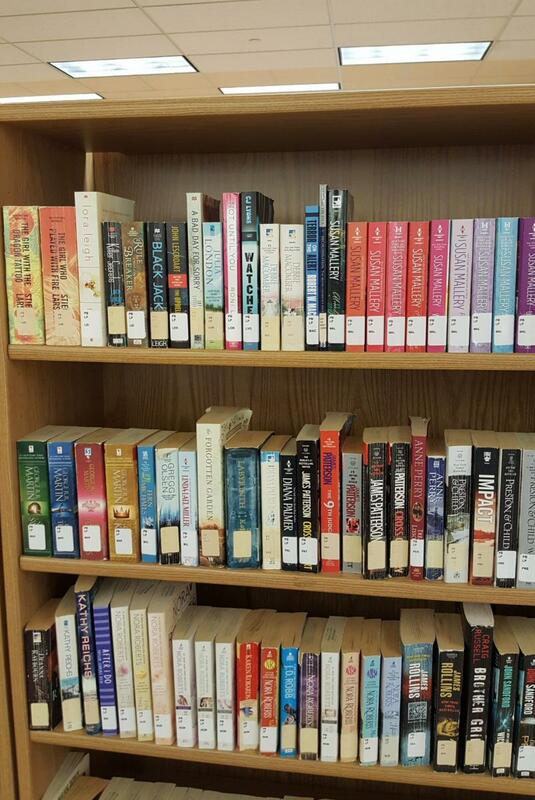 Books within the library are accessible through the catalogue in various ways including by author, title and subject. So too are all the special collections housed in the Archives as well as government documents . If you need help finding government information in print or online, consult Mr. Tomasz Mrozewski, ext 3325. Periodical articles are found using online indexes and abstracts from the library’s home page from on- and off-campus. We list recommended databases and other online and print resources by subject. The library subscribes to 50,000 periodicals in full-text electronic format. For those available only in print or in microformat, use the catalogue to see whether the J.N. Desmarais Library has the periodical title containing the article you want. Like books, periodicals In print are organized on the shelves by Library of Congress call number; periodicals in microformat are organized by title. The archival fonds are all on or from Northern Ontario. These primary sources mostly pertain to (by alphabetical order) : Arts, culture and communications media; Clubs & social organizations; Economy; Education; Labour; Mining industries and related activities; Politics & Politicians; Population & socio-ethnic groups; Religious communities; and Sudbury. Finding aids for Laurentian’s archival fonds are most easily accessed from the Archives or contact archives@laurentian.ca. A selection of popu lar paperbacks, most contributed by the SGA, is available on the third floor. In 2011, graphic novels were added to this collection. DVDs are located on the second floor of the Library. Topographical maps for the country and base maps for Ontario are located in the geography department. The library has a large collection of 33 1/3 rpm (long play) recordings comprised mostly of classical music from the baroque era through to the twentieth century. There also is a selection of jazz and popular music recordings. The loan period is one week.